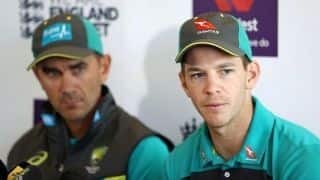 However, Watson does not think T10 is ready for international cricket yet. 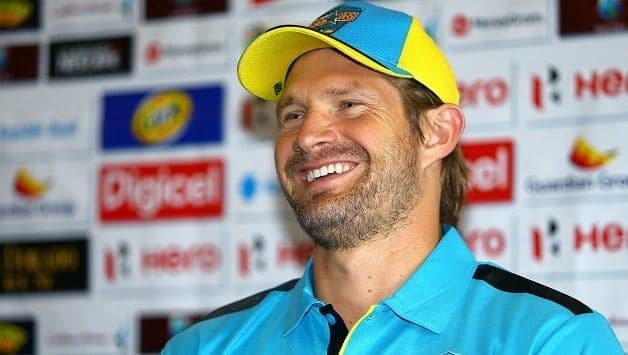 Shane Watson believes that T10 will help modernise cricket and emerge as an exciting spectacle. 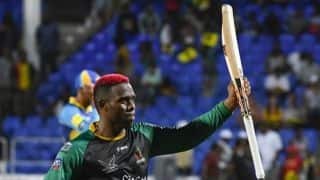 Watson has been selected by Karachians franchise as their “Icon Player” for the second edition of the eight-team T10 Cricket League, which will commence from November 23 in UAE. 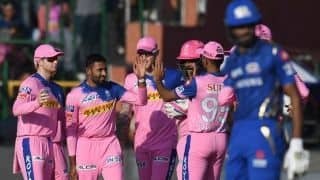 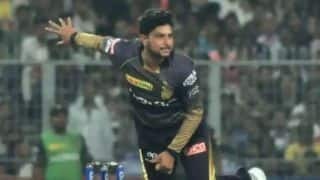 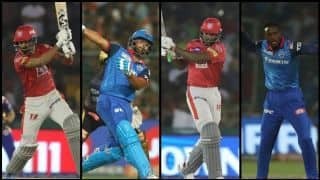 “Just like how T20 cricket revolutionised the sport globally, I think T10 too will modernise the sport and will definitely be an exciting spectacle for the viewers,” he told Gulf News. 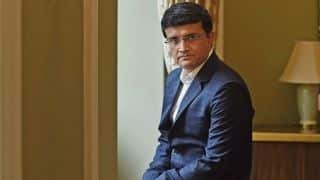 However, Watson does not think T10 should be played at international level at this point: “There’s already a lot of cricket going on currently so I don’t think the format will immediately make it to the international scheme of things, but having said that I think the T10 concept is very interesting and there’s always a space for introducing a new format to the sport to make it more interesting. 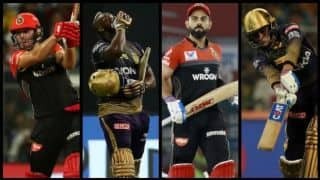 T10 League has found recognition from ICC. 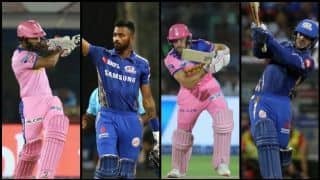 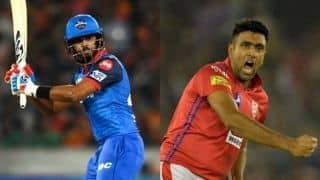 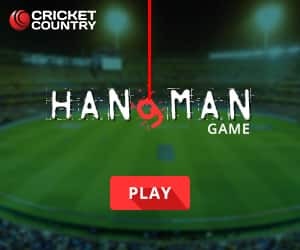 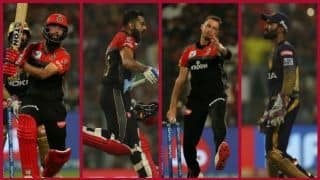 The other franchises to take part in the tournament are Kerala Kings (Icon Player: Eoin Morgan), Punjabi Legends (Shoaib Malik), Maratha Arabians (Rashid Khan), Bengal Tigers (Sunil Narine), Rajputs (Brendon McCullum), Northern Warriors (Darren Sammy), and Pakhtoons (Shahid Afridi).